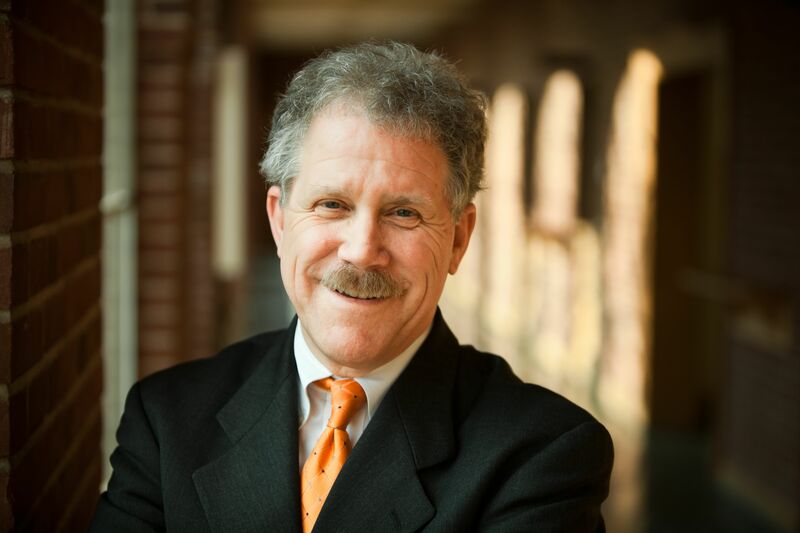 Mick Smyer is the former Provost and a current Professor of Psychology at Bucknell University, a post he has held since 2008. A national expert, Smyer has written and lectured extensively on aging. In addition to holding leadership roles in national organizations on aging, Mick has also consulted with Fortune 500 companies, state and national legislative leaders, and higher education organizations on the impacts of aging. Mick also has experience in translating issues of aging for larger audiences, including appearances on PBS, NPR, and other media outlets. A native of New Orleans, Mick Smyer provides vocals and “nuanced” washboard with the Rustical Quality String Band, including on their most recent CD, Rescued from Oblivion. Smyer holds a bachelor’s degree in psychology from Yale University and a Ph.D. in clinical psychology from Duke University.